Woof! Woof! 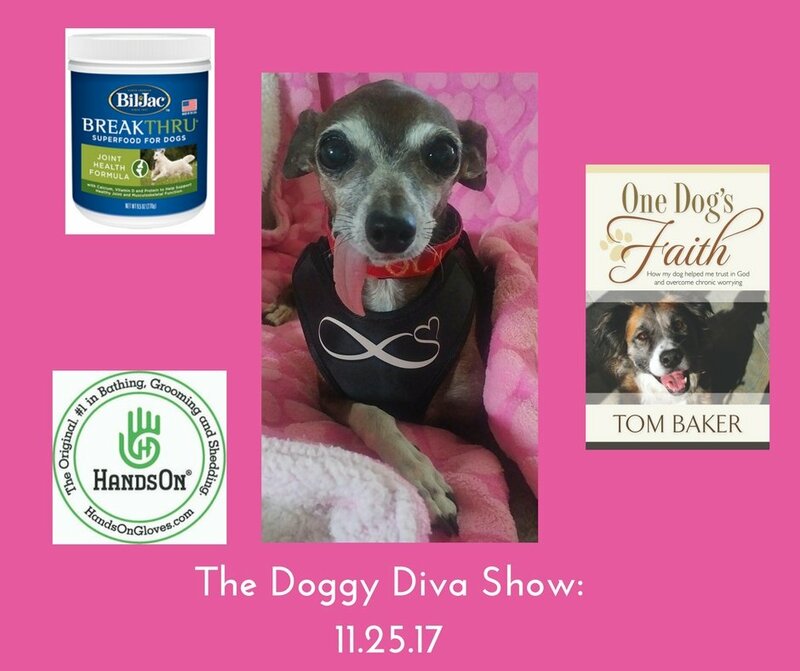 Miss Olive wishes everyone a “Happy Friday” and hopes that you can all join her for ‎this Saturday’s Doggy Diva Show! Please check out our pawsome guests this week and be sure to tune in on iTunes, ACAST, http://petliferadio.com/doggydivashow.html, www.speakuptalkradio.com, and www.thedoggydiva.com.